Study shows distracted driving involving smartphones includes more than just texting. A lot has been said about the dangers of distracted driving. In spite of all the driver education and awareness campaigns, distracted driving is till claiming lives on American roads each day. There is research to prove that even a few seconds of distraction is enough to put lives in danger, however, many drivers still do not abstain from reading and writing text messages. However, texting is not the only distraction that leads to crashes. In this post, our St. Louis automobile crash lawyer will discuss the other distractions that pose danger to drivers. We all are well aware of the consequences of texting and driving. In 2015, 861 traffic related deaths were reported in Missouri. Of these, around 100 involved the use of cell phones. Missouri law prohibit anyone under the age of 21 from texting and driving. Although the dangers of texting and driving are well known, many teenagers’ habits have now evolved into something even more dangerous. They now using social media while driving. Research shows that the smartphone usage slows down the driver’s distraction time by over 38 percent. Alcohol on the other hand, typically slows the reaction time by 12 percent. A study by AT&T has revealed that over 40 percent of drivers use social media while driving. 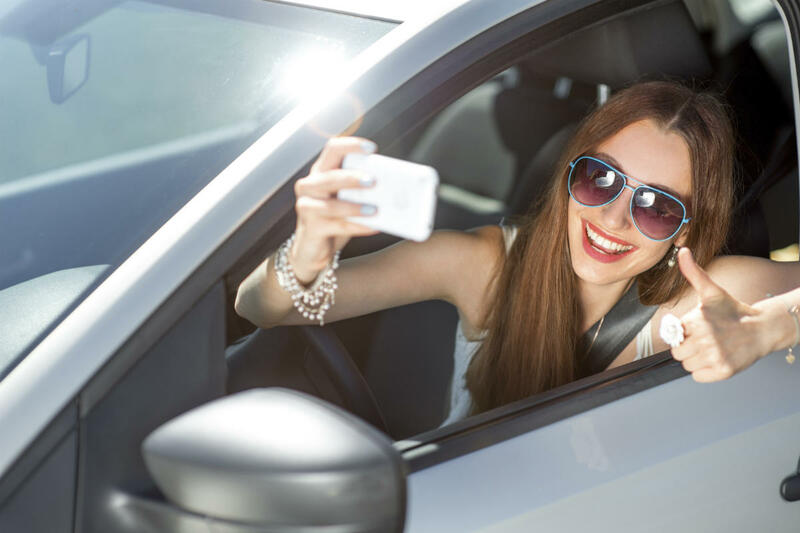 Drivers do not just text while driving, they also update statuses, post to Instagram, and send Snapchats. According to distraction.gov, at any given time there are over 660,000 drivers using their cell phone while driving. This is a startling number given the risks involved, and the potential there is for an accident resulting from this action. There was a recent case involving a 30 year old man who got killed in a collision caused by a distracted driver. The at-fault driver was had been taking a Snapchat video right before the crash occurred. Snapchat has a feature that allows the users to take a video and then the app automatically posts how fast the user is traveling. Distracted driving is a problem that can only be countered with collective effort. It is important for all drivers to pledge not to use their smartphones or engage in other distractions while driving. If you or someone close to you has been injured in a car accident caused by a distracted or negligent driver, you should speak with an experienced St. Louis automobile crash lawyer to ensure your legal right to compensation is protected. Contact our attorneys 24/7 at (314) 361-4242 to schedule a free case evaluation. We want to help!